After 10 years of doing comedy, Jake Sharon finally released his 1st stand-up comedy CD! 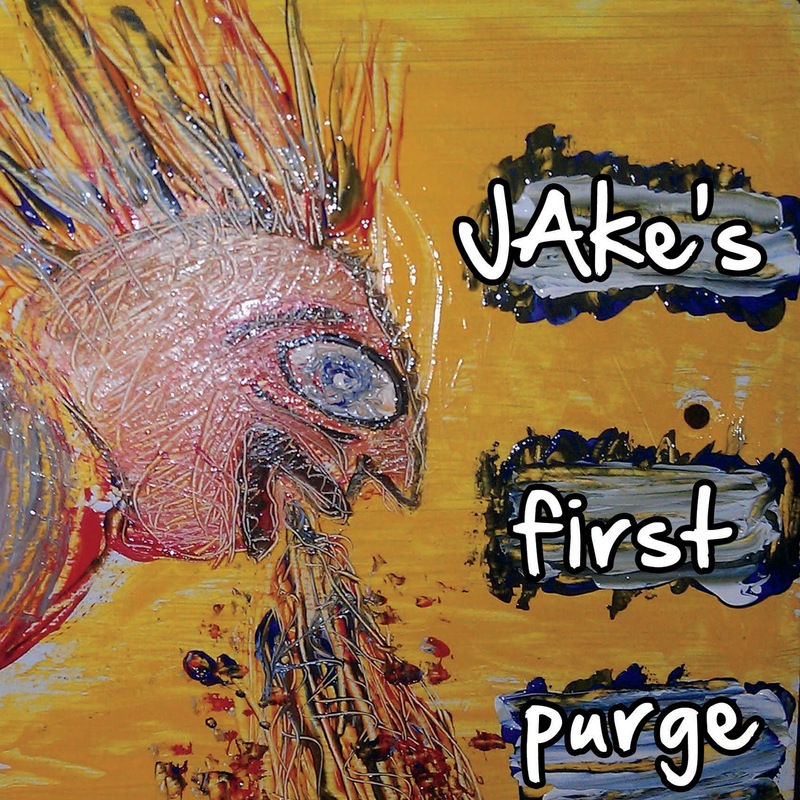 Jake's First Purge includes 78 minutes of Jake's best, good time, fun time jokes that Jake has since purged from his act! Pay what you want or get it FREE at jakeisfantastic.bandcamp.com! Listen to it on Apple Music!